2016 has gotten off to an exciting start for Flagship Fiction authors! 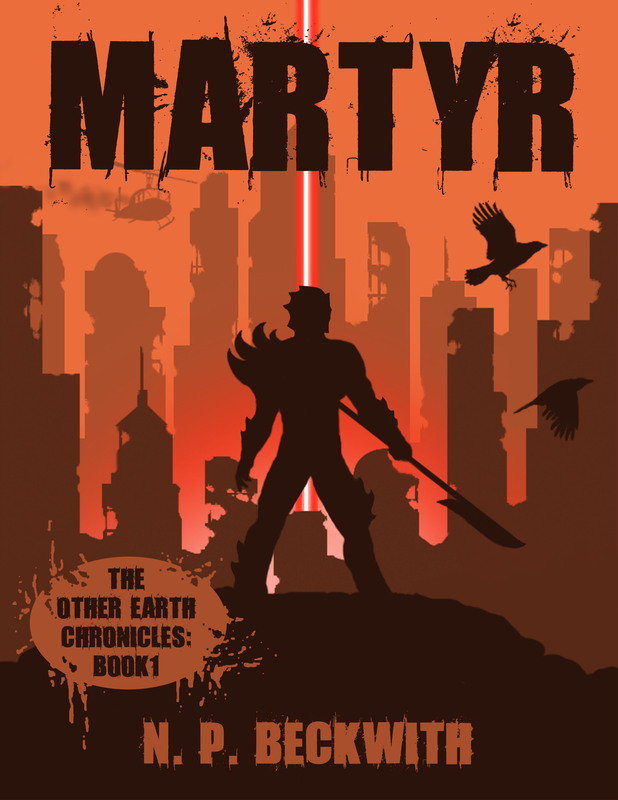 Meanwhile, Martyr (Book 1 of the Other Earth Chronicles) by NP Beckwith was rebooted with a fresh new cover and immediately took the Amazon Kindle Store by storm during a Kindle Select promotional giveaway, quickly becoming the #1 Amazon Kindle Bestseller among Teen & Young Adult Religious Fiction ebooks! Although the free promotion is now over, positive momentum has definitely carried over onto the traditional bestseller lists… as of February 13th, Martyr was ranked as the #4 Amazon Kindle Bestseller among all Christian Fantasy ebooks, outselling even Patrick Carr’s award winning The Staff and the Sword series! Congratulations NP Beckwith!!! !